Brenda Coomer Black is a dynamic and inspirational speaker with a sincere desire to give people practical tools to influence their daily life and leadership. Her style is fun, energetic. and impacting. Brenda’s personal mission is to mobilize leaders by helping them identify their individual abilities and gifts to intentionally influence the world around them. Brenda brings a wealth of experience to the Growing Leaders’ team. For 10 years Brenda served as the Women’s Chaplain at a nationally recognized university, helping to train and develop thousands of young adults. As a consultant for churches, she established a foundation for developing mentors & leaders in ongoing women’s programs. Brenda has been a frequent guest and co-host on television & has also been published in a variety of magazines, both dedicated to the empowerment and encouragement of women. She currently works as a Psychotherapist and Certified Life Coach, and is an adjunct professor at Northeastern State University. 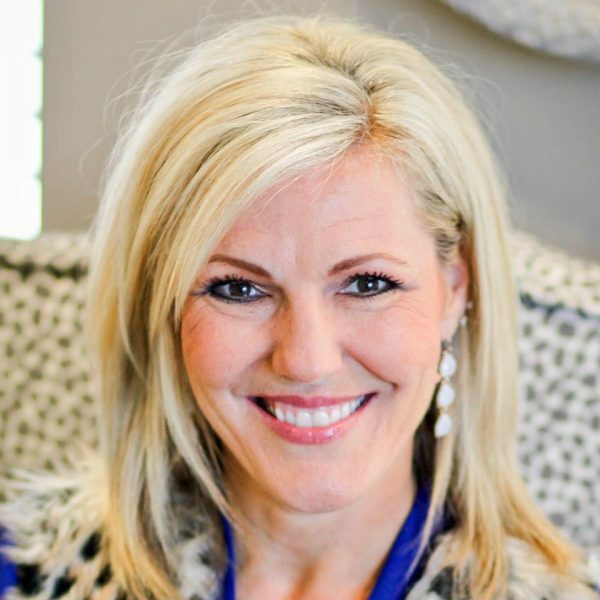 Brenda holds undergraduate degrees in Interpersonal and Organizational Communications and Pastoral Care and Counseling, and has a Master’s Degree in Marriage and Family Therapy. Brenda resides with her family in Tulsa, Oklahoma, where she considers her most rewarding contribution in life to be the growth and development of her own three emerging leaders (Cameron, Kayla, and Carson).